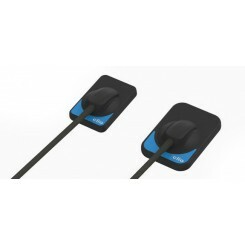 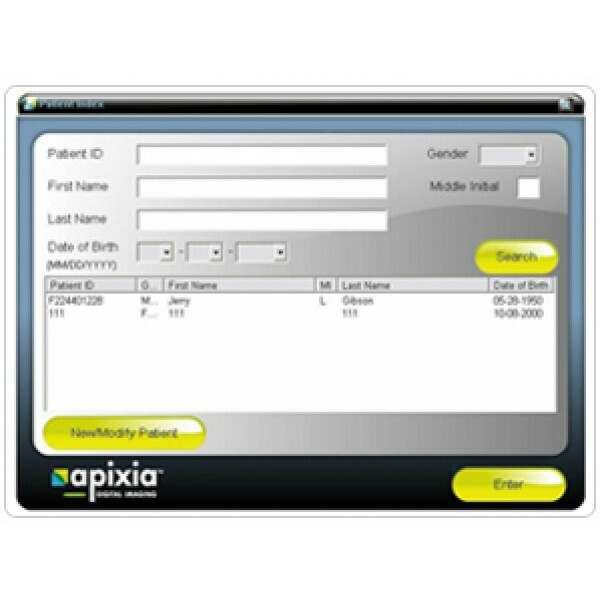 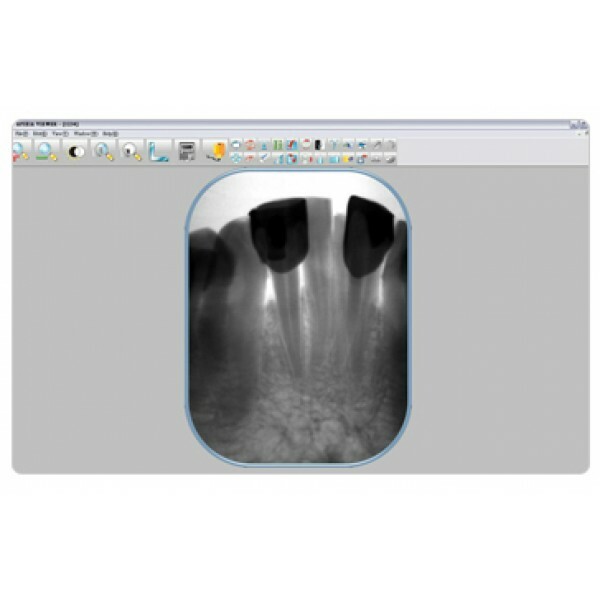 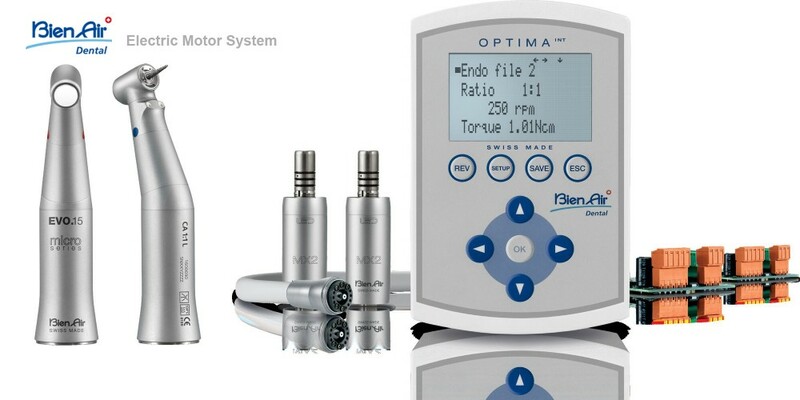 The Apixia PSP scanner pack a tremendous amount of imaging power into a small package. Tiny enough to fit in the most crowded dental office. 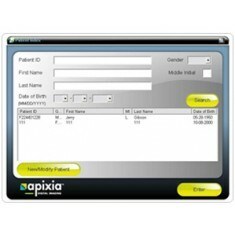 Apixia PSP Digital x-ray Scanning System Includes Apixia PSP Scanner, USB Cable, Power Adapter, 500 ea. 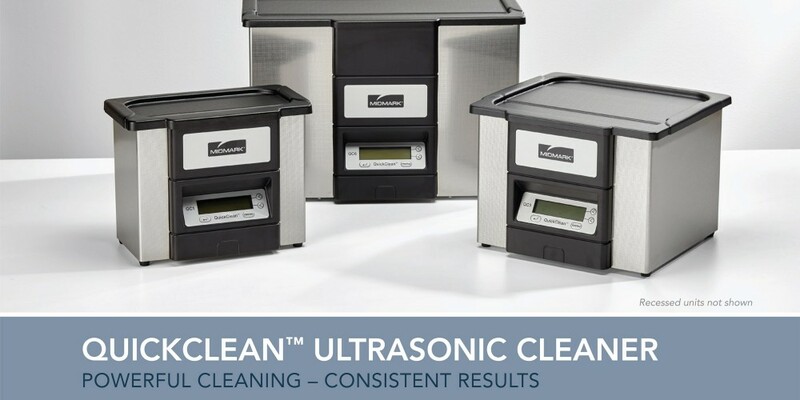 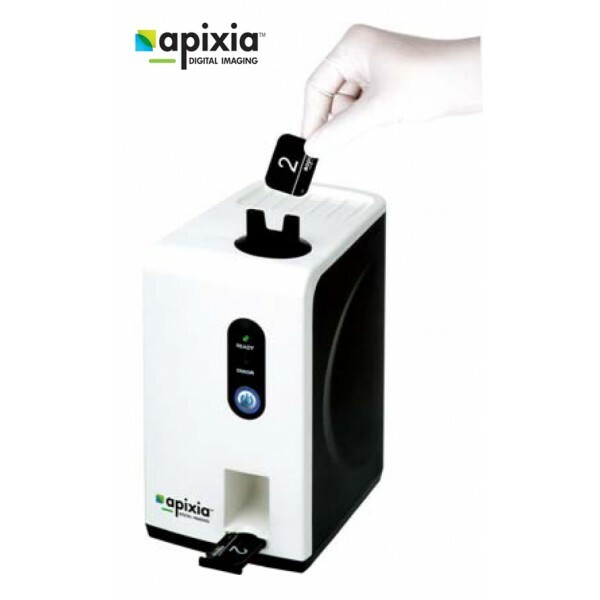 PSP Hygienic Envelopes , Apixia Imaging Software (Unlimited User Licenses), User Guide, 12 Plates available(3 boxes of 4 plates) choose your size(0,1,2,3), 2 year warranty of scanner unit. 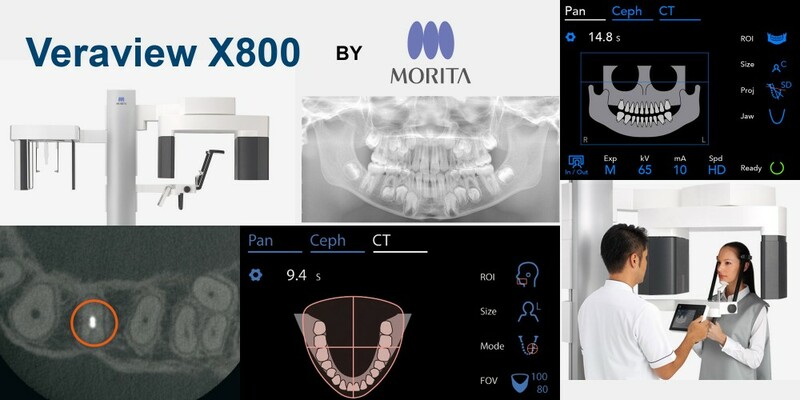 PERFECTED INGENUITY The Clio Digital X Ray Sensors were designed and manufactured in the world’s leading facility for highest-grade imaging products. 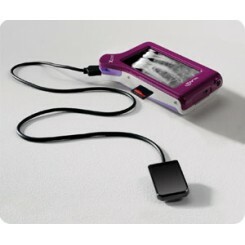 These sensors have all the features and ben..
X-pod, the new pocketsize medical device created by MyRay, provides instant diagnostic quality radiographic images on a handheld wireless device. 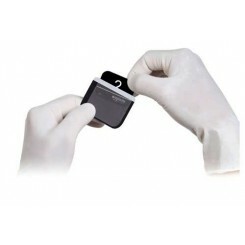 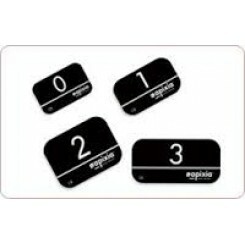 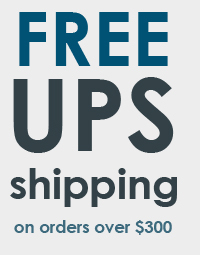 Self-sufficient diagnostics X-pod allows yo..
Apixia phosphor plate envelopes (Packaged in Box of 500) Available Sizes 0,1,2,3 10810 – Size 0 10811 – Size 1 10812 – Size 2 10813 – Si..